We are planing for Nakshatra Vana at a Gowshala. kindly provide us the layout plan. we need information regarding area required, direction and spacing between the trees. I am from a farming family, and i have land. Now i wish to go back to my roots and nurture these precious valuable plants along with navagrha and rasi plants. Please let me know where these plants are available. I am willing travel to any part of India to get these plants. May we look forward to purchase the above said 27 stars plant and the supplying position at the earliest and also know the price and mode of transport. Thanks. Please tell me the location of every tree directional…East West North South…..
please give me details of naxatra vana.i would like to plant trees. exelent theme. i am interested in nakshatar vana. This is a very good compilation. I have seen gardens of Nakshatra trees with boards. Thank you for your effort. Guruji ! We are planing to put Nakshtra vatika / van in our small village Sandur. It is in Bellary -District Karnataka. We need your advise how to go about Nakshatra Vatika. We are planing to open one trust name called “Shree Sankalpa”. Under this trust we are planing to open van. please advise us with full details. Hi, I am Suneet it is good information which u had provided on net. 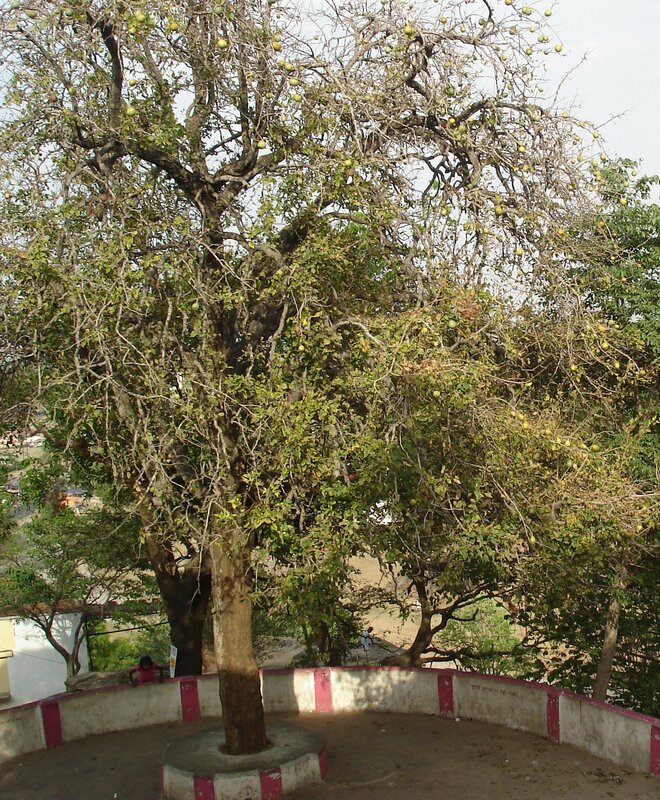 mera purwasdaha nachatra aur dhanu rashi hai mere liye kaun nachtra tree hai? I’m an architecture student and my thesis topic is botanical research center. I found very helpful information about star forest. Thank you so much for the information. Will you help me if i need so information about plants and how to conserve it ? We want to grow the 27 star garden, please help us to procure the seed or saplings.